Perhaps Roy’s karmic destiny as a vibraphonist was by his parents’ decision to allow him attend a concert featuring the great Lionel Hampton’s Big Band. During “Hamps” customary stroll down the aisle to thank you his audience for attending, he noticed and ecstatic five-year-old boy. 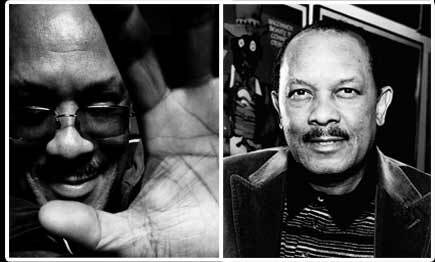 So impressed was "Hamp" by the child’s ebullience he walked over and presented young Roy Ayers Jr. with the gift of a lifetime- a pair of vibe mallets. During Roy’s adolescence, although his parents required that his schoolwork remain his primary focus, his mother managed to fit in piano lessons, which served to enhance his public school education. In addition to Roy’s involvement with various instruments, he also sang in the church choir. Then, at seventeen years of age his parents presented him with a set of vibes and the rest, as they say, is history. 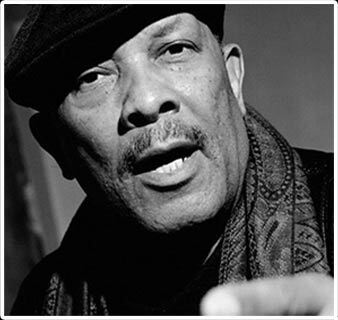 Vibraphonist/vocalist Roy Ayers is among the best-known, most loved and respected jazz/R&B artist on the music-scene today. Now in his fourth decade in the music business, Ayers, known as the Godfather of Neo-soul, continues to bridge the gap between generations of music lovers. 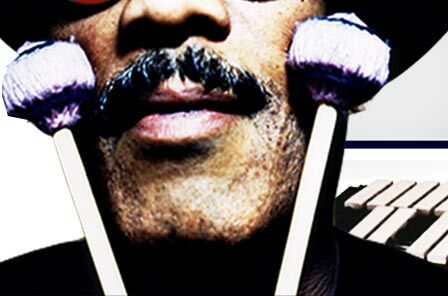 In the 60’s he was an award-winning jazz vibraphonist, and transformed into a popular R&B band leader in the 70's/80's. Today, the dynamic music man is an iconic figure still in great demand and whose music industry heavyweights, including Mary J. Blige, Erykah Badu, 50 Cent, A Tribe Called Quest, Tupac and Ice Cube. Ayers recently recorded with hip hop artist Talib Kweli (produced by Kanye West) and jazz/R&B singer Wil Downing. Many of Ayers' songs including: “Everybody Loves the Sunshine”,”Searchin”, Running Away” have been frequently sampled and remixed by DJ’s worldwide.